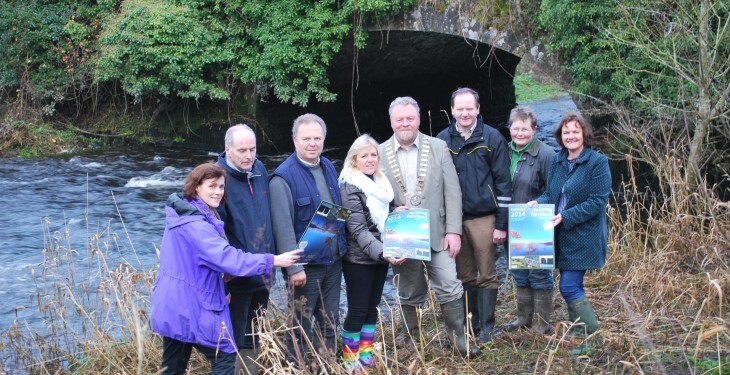 A calendar showcasing inspiring rural scenes from around County Clare and month-by-month agricultural and environmental advice for farmers was launched today by the Mayor of Clare, Cllr Joe Arkins and Clare Local Development Company (CLDC) chairperson, Stephen Walsh at Clare County Council’s headquarters in Ennis. 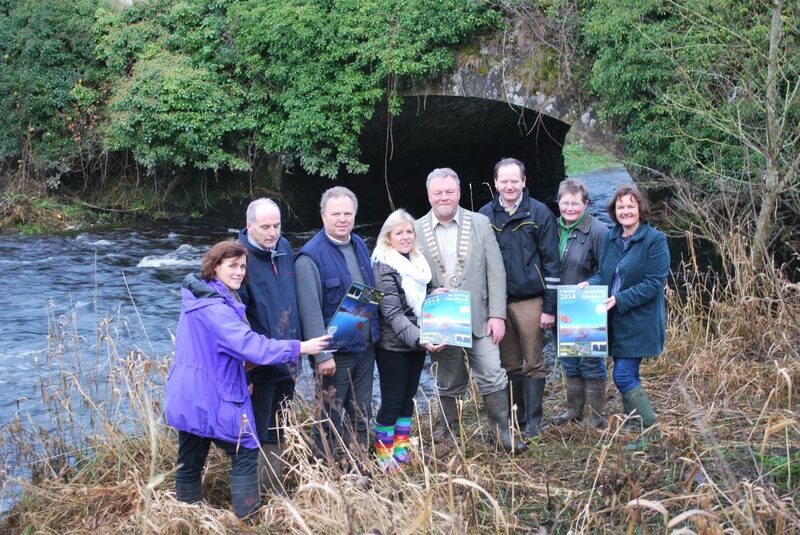 The Living Farmland Calendar 2014 is a joint initiative between CLDC and Clare County Council, and is supported by Teagasc and the Irish Farmers Association (IFA). All proceeds raised go towards Clare Crusaders Children’s Clinic. The calendar features the latest IFA’s Smart Farming website and App as well as Teagasc’s Cross Compliance workbook, both of which are designed to assist farmers. It also includes a day-by-day guide to events, fairs and festivals taking place throughout County Clare. 2014 has been designated as UN International Year of Family Farming as well as European Year Against Food Waste. Amongst the photographers whose work is featured in the calendar is Nutan Photography, Jacques Piraprez, based near Kinvara, wildlife photographer John Murphy from Newmarket-on-Fergus, and Loop Head based photographer Carsten Krieger. Scenes depicted include the Brian Ború Oak in Tuamgraney, farmland near Knappogue, fishing activity on Dromore Lake, cattle driving in New Quay and the awesome White-Tailed Sea Eagle in flight over Lough Derg. The Living Farmland Calendar 2014 is available from the offices of CLDC on the Kilrush Road in Ennis, Áras Contae an Chláir in Ennis (main reception, Environment Section reception and canteen), as well as Teagasc and IFA offices. A €5 donation to Clare Crusaders is suggested for each calendar.